Try an interval training program: Check out the machine's built-in workout programs, Gagliardi suggests: There are often a variety of interval runs, which alternate between full-on intense pace and recovery pace and are considered an efficient and quick way to get fit. In general, these programs should take you out of your comfort zone, but there should be enough recovery time in between sprints for you to get your breathing under control again. For progression runs, which help runners build speed and endurance, he recommends starting at a moderate pace and then increasing speed by .5 to 1 mile per hour every 5 to 10 minutes, so you'll finish a run going significantly faster than you started. It's not always easy for outdoor runners to practice going uphill, which can make a run more intense and build heart and lung health, so Mandje recommends using treadmill inclines for hill-running practice. Consider a sled workout: Certain gyms and workout plans recommend using specially designed treadmills (or regular treadmills with the power turned off) for a "sled" workout. These workouts involve holding onto handrails and manually pushing the belt with your feet, to mimic the effects of pushing a weighted sled across the floor. But there’s a key caveat: Don't try this at a gym without asking first. If you're at home, check the manual of the treadmill you are using first, says Gagliardi, to make sure that it's equipped to handle sled workouts and that moving the belt with the power off won't damage the machine's motor. Anzalone cautions that you may void your warranty if your machine isn’t designed for these activities. 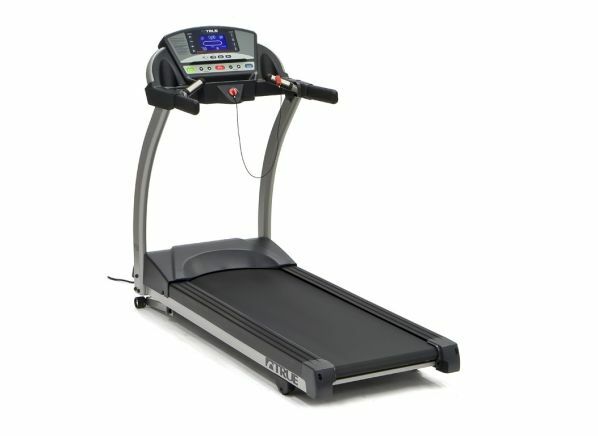 Thinking of buying a treadmill? These are two of the machines that impressed CR's testers. Ready to lose those extra pounds? 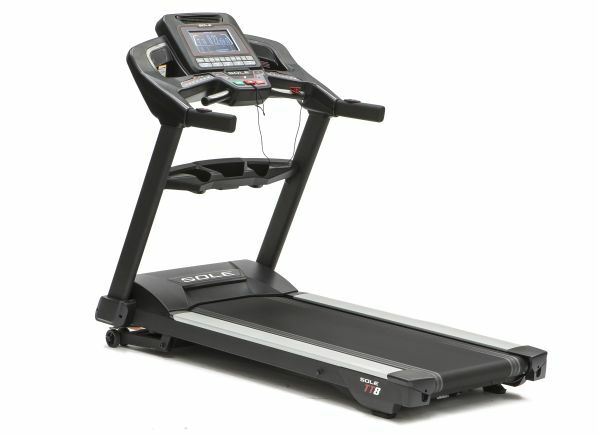 Consumer Reports experts show 'Consumer 101' TV show host, Jack Rico, how to find which treadmills will give fitness fans a run for their money. Ready to lose those extra pounds? Consumer Reports expert, Peter Anzalone, shows 'Consumer 101' TV show host, Jack Rico, which treadmill features will give him a run for his money.